GMOST, a six-member male performance group, which is active in Japan, is landing on stages in Korea. 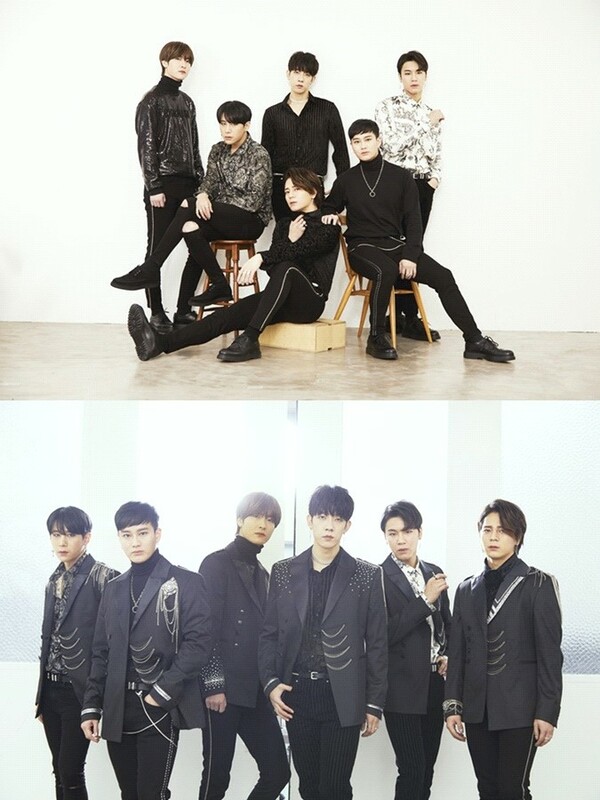 On the 30th, the agency G-NO Production announced as “GMOST will debut officially in the music industry of Korea by released their first single album on February 7 noon”. Six member of GMOST was created by combining the power pool dance performance group 'G2B - Good Better Best' and the vocal group 'High Most,' which means to aim for higher places. The debut of GMOST was in japan and had experiences for 2years, GMOST is receiving attention as a next generation Korean group based on splendid performances that mesmerize audiences, stage manners, and attractive visuals that steal the heart of women. GMOST finally make their official debut on the domestic stage, and plans to impress local fans with powerful music and performances that draw attention through first single album on Feb. 7. Agency of GMOST said "The six members of GMOST lived as different life and jobs before they debut, including trainees and bank clerks, but they have not given up for their dreams and take the new challenges at the age of 30 to fulfill their dreams of becoming a singer, and as they shows splendid performances please give them attention and love. GMOST's first single album will be released on various online music websites at noon February 7. And they are ready to become a global performance group.